When we launched the Claire Marie Foundation nearly three years ago, in February of 2015, we hoped to let other’s know what we discovered the hard way; melanoma can develop in your child as a result of hormonal changes in puberty and early detection is the only way to truly nip it in the bud. The challenge was to do that in a Claire-sort-of way; with color, style and joy. You can then imagine why I was especially excited when I got a call from a writer with Redbook Magazine in November! 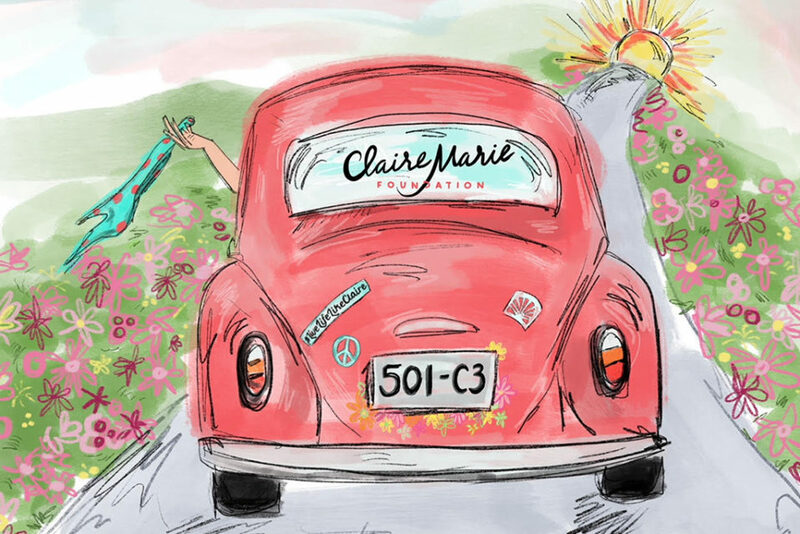 She wanted to share Claire’s story and profile the success of the Claire Marie Foundation Free Screening Program. I happily gave her too much information and immediately sent more photos than could possibly be used, many featuring Claire’s beautiful smile. I knew that we would be part of a wonderful feature on non-profit organizations in Redbook’s February 2018 issue. I was honored and thrilled to know that we would be able to reach even more families, raise awareness of the predominance of melanoma in young people between the ages of 8 – 30 years and offer hope to many families feeling isolated and alone! Still, when I walked into Barnes and Noble and saw the cover on the newsstand, I caught my breath. It struck me how excited Claire would be! I remembered a quiet conversation on the way home from her oncologist one afternoon when Claire first brought up the idea of sharing her story to help other kids. I smiled when I noticed not only was the magazine title in a certain shade of “Claire coral”, but that someone as stylish and vibrant as Julianne Hough was on the cover. Yup, my darling girl would have been over-the-moon! Fighting the disease, raising awareness but doing it with a certain level of Claire savior faire. We did it Baby Girl! Just one more step in the right direction! 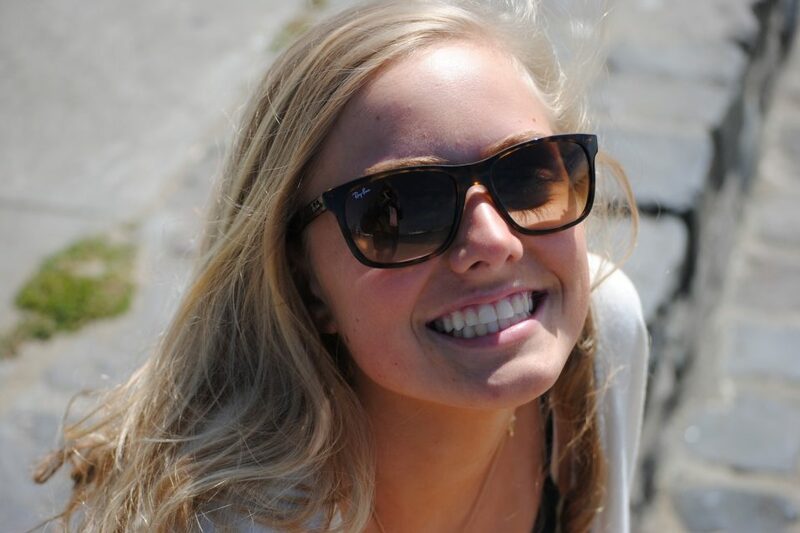 As her friends say, #livelifelikeclaire! 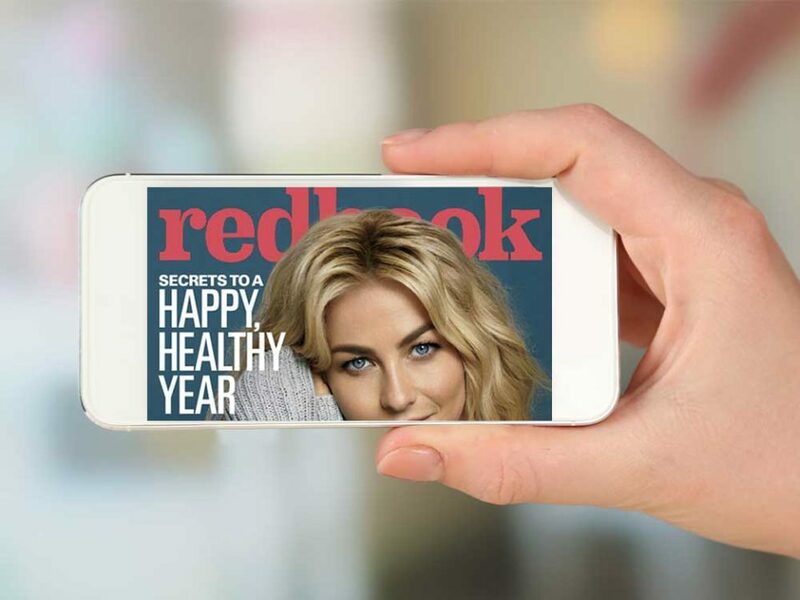 Thank you Redbook Magazine for helping CMF raise awareness of the prevalence of this horrific disease in young people. Bit by bit – we are making a difference. Here’s the link to the article. Check it out and learn more about CMF and other wonderful organizations! Together, we can do so much!